Is Choosing Search Engines Over Users A Fatal Flaw In SEO? 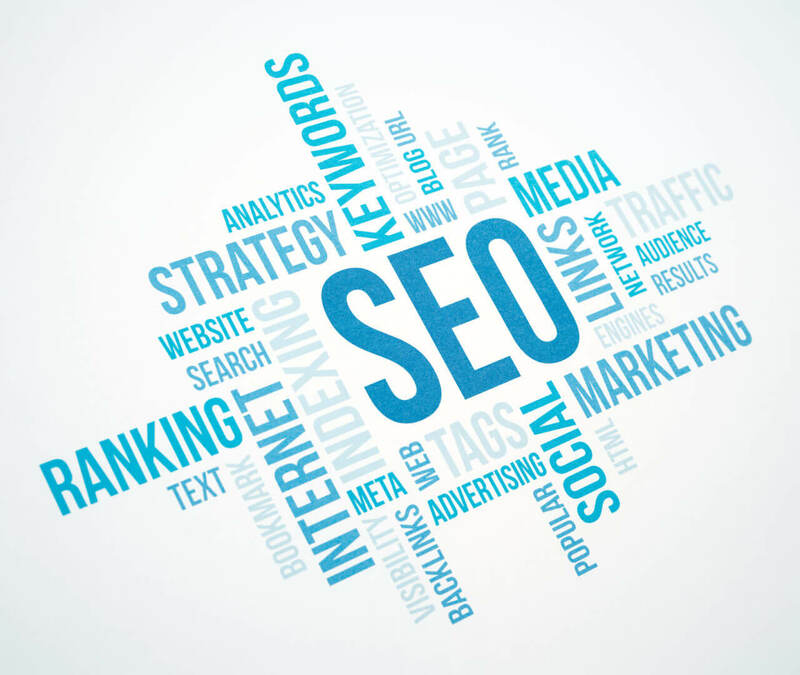 The Answer To All Your SEO Questions! We Don’t Need SEO Standards!